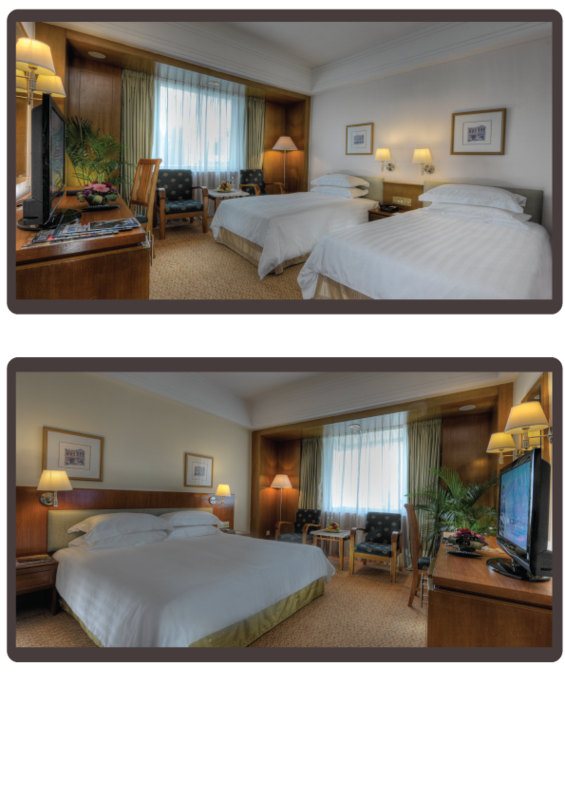 This 20-storey high, chic hotel offers 285 tastefully-furnished rooms and suites. Complete with a host of modern facilities, including Satellite TV and high-speed broadband internet access, it is the ideal retreat for discerning travelers. 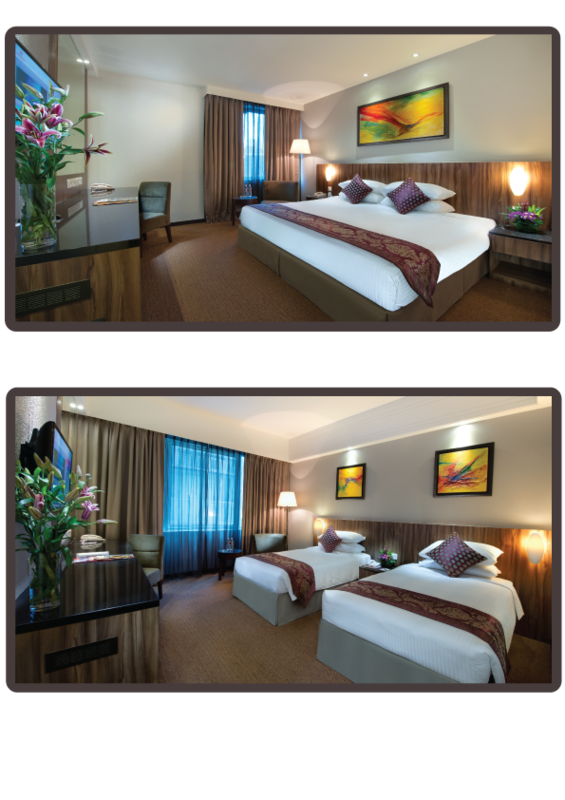 Snuggle us into either a twin (2 single beds) or king size bed in our Deluxe Room. 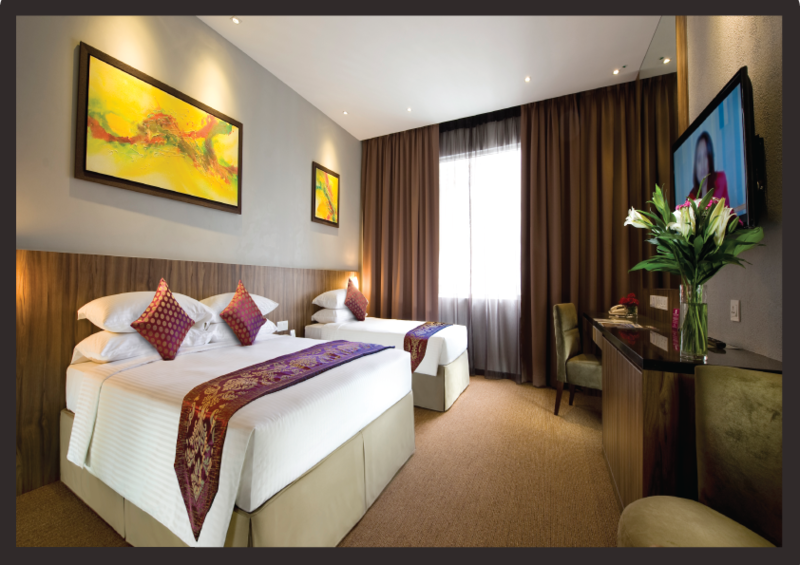 The room is designed and furnished with distinguished features to give you an urban experience with homely comforts. Complete with a host of modern facilities, it makes for an ideal home-in-the-city experience for the new, urban travelers.